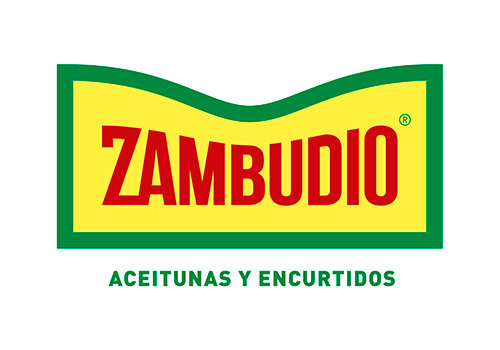 From Aceitunas Zambudio we want to announce that, after more than 40 years of history, we have decided to update our Corporate Identity and the image of our entire range of products. The brand creates an image in the mind of the public, which takes consistency over time through communication and consumer experience. Precisely for this reason we have not wanted to make a radical change, but an adaptation to modernize and adapt our image to new supports and trends, maintaining the essence of our identity and making it a new but recognizable brand. From now on we will apply this new identity to all media of our communication, including of course: packaging, labels, corporate stationery, web, decoration of our stores and communication in social networks. How not, we invite you to follow us on social networks to be aware of all our news and products that, as always, we elaborate with all our enthusiasm. @ aceitunas.zambudio on Instagram and Aceitunas Zambudio on Facebook and @Aceitunzambudio on Twitter. 19-10-2018We already have the IFS Food certificate!